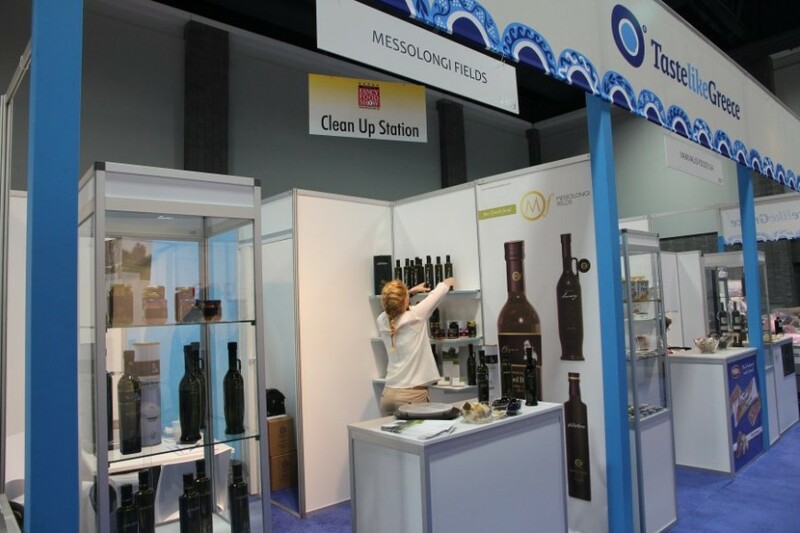 Messolongi Fields attended with great success the Fancy Food Show in Washington on June 2012. We were happy to present our product range in the US market for the first time and managed to live up to our customers expectations. The ”Messolongi” experience proved very FANCY for our new friends and we would like to continue sharing it with all of you. Thank you for visiting us!! !